As part of its ongoing social science study, “They Had the Facts, Why Didn’t They Act? : Understanding and Improving Public Response to NWS Coastal Flooding Forecasts,” NNC is seeking residents 18 years and older who live in Monmouth or Ocean Counties in New Jersey to participate in one of two focus groups at the Brick Township Library at 1 p.m. and 6 p.m. on Monday, November 3. Participants will give feedback about their use of NWS coastal flooding forecast tools and will be paid $30 for their two hours’ time, spent in a group discussion with other NJ coastal residents. 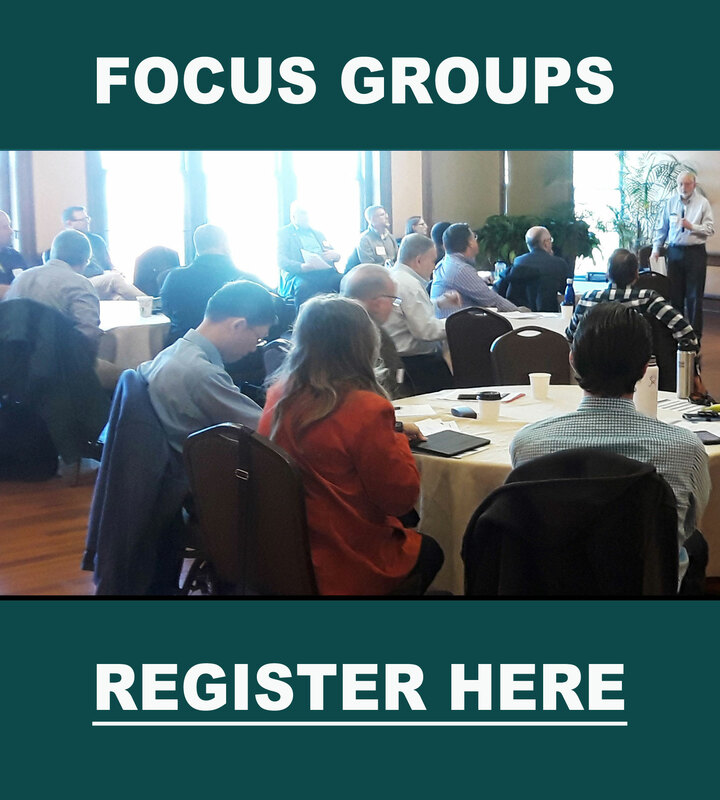 For more information and to register, visit coastal.focusonfloods.org. or call Rachel Hogan Carr at 610-253-4432. Drabek, T.E., 2005: Predicting disaster response effectiveness. International Journal of Mass Emergencies and Disasters, 23(1), 49-72. This website was designed to educate the public in the Delaware River Basin about flood risk. Since then, the website has become a resource for flood education materials, and now includes social science research related to flooding, resources and information on coastal flooding, and important tools to help communities prepare and reduce losses due to flooding. This website was originally prepared under the award number NA09NWS4670005 from NOAA, U.S. Dept. of Commerce. For a complete set of grant attributions, click here. © The Nurture Nature Foundation 2019 All Rights Reserved.